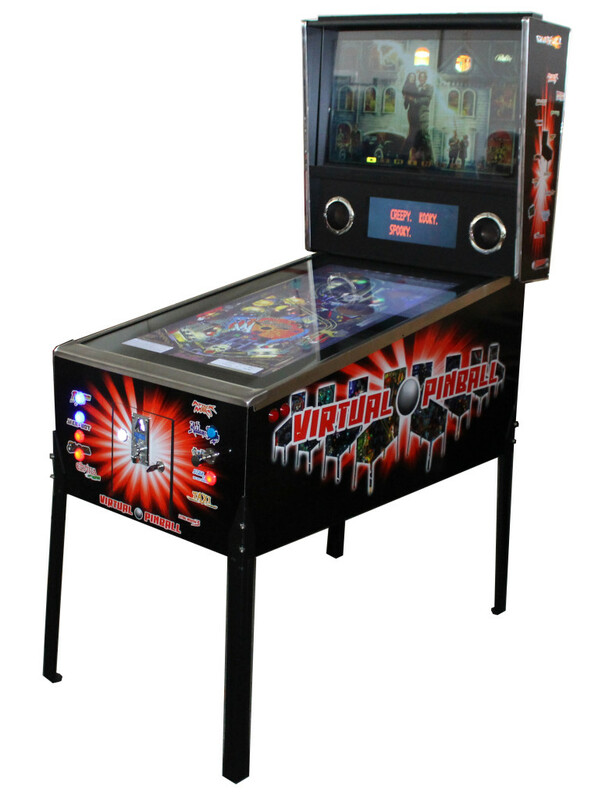 What makes our Virtual Pinball special? 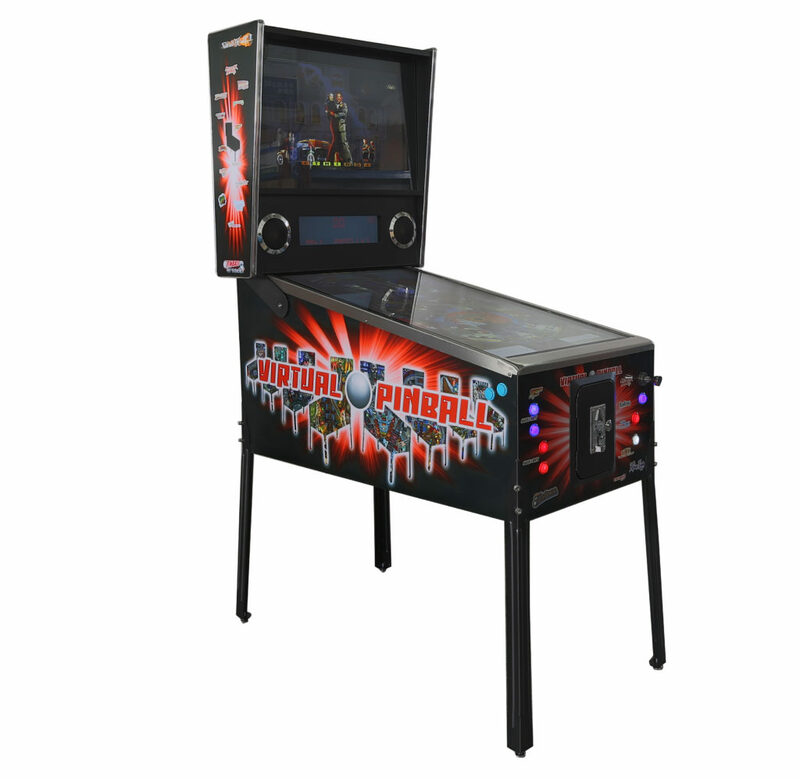 Designed by us for you – The pinball machine is designed by the best in the industry, using high quality components to exacting standards. 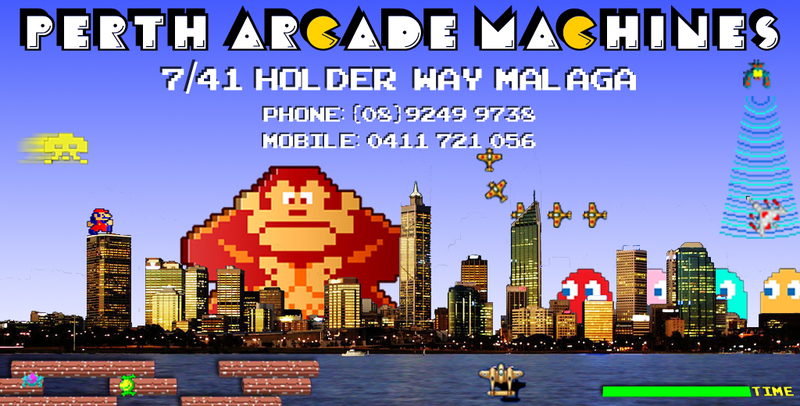 Parts, such as the power supply, are Australian specification and as a result are far more reliable. 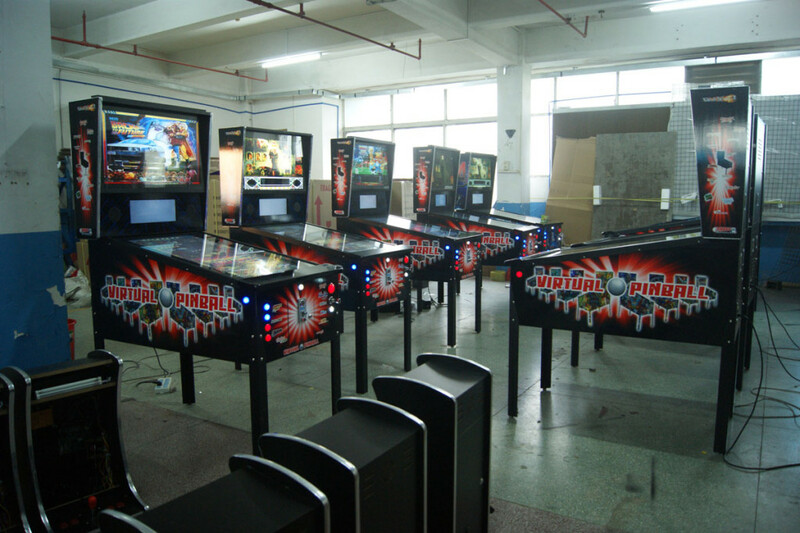 All our machines meet the required CE regulations, so you can be totally confident in the quality and reliability of your machine. 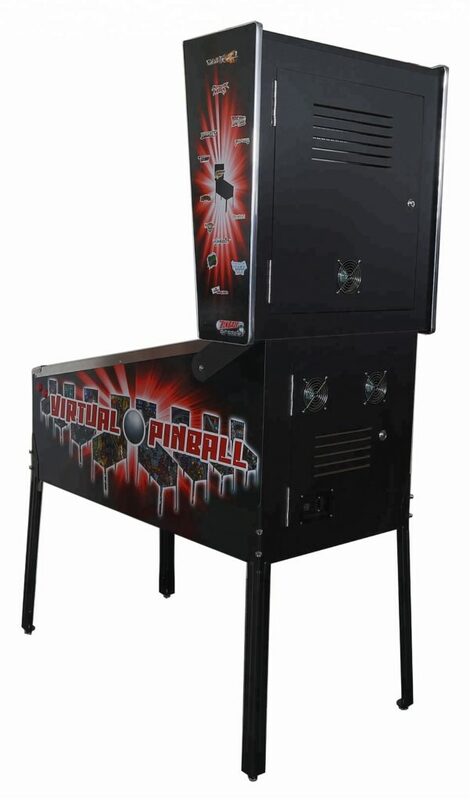 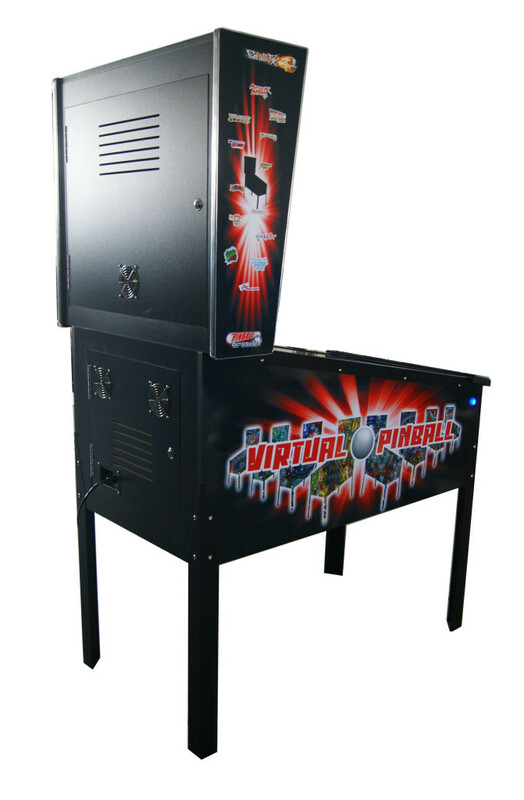 Why our Virtual Pinball –The Virtual Pinball Machine is a pinball enthusiast’s dream machine, combining the convenience of digital pinball with the incomparable feel of a real pinball table. 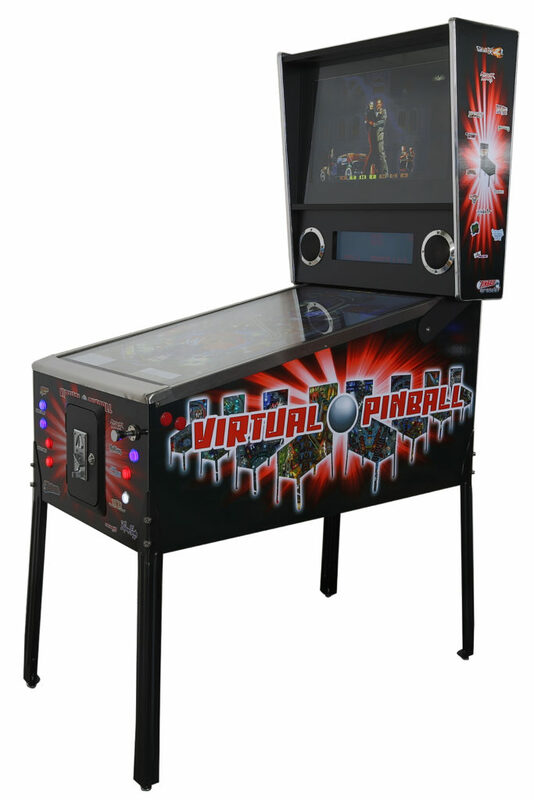 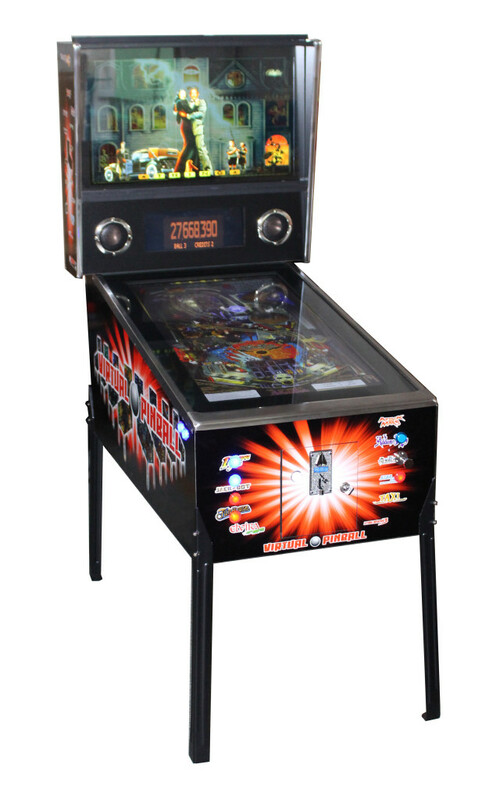 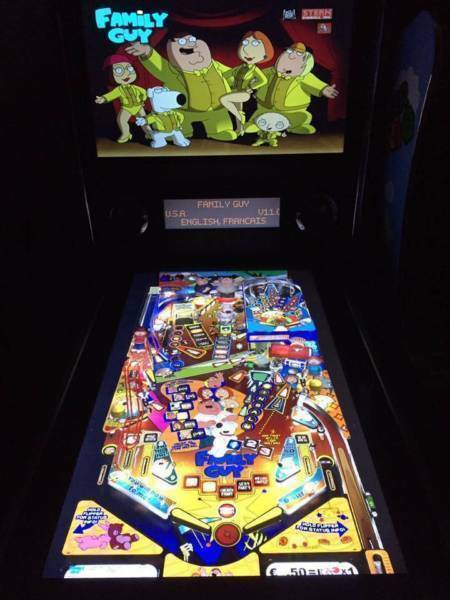 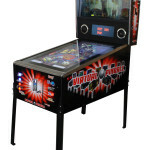 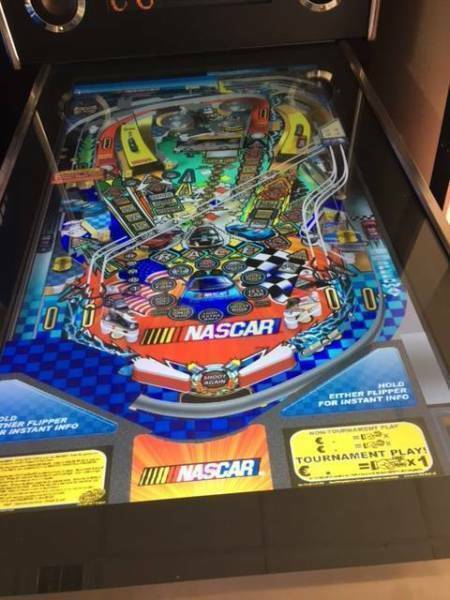 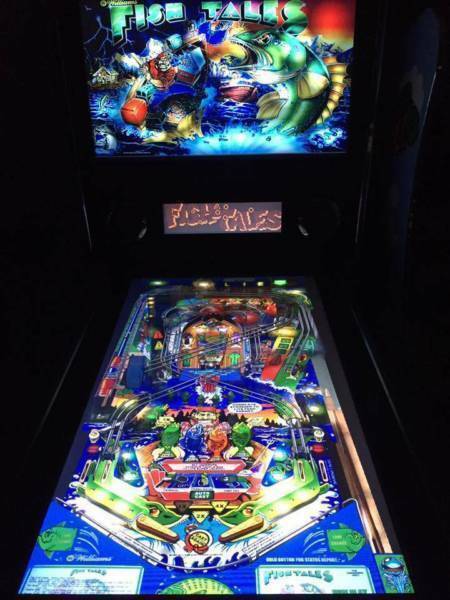 For players who want a variety of Pinballs but don’t have the space, or simply for anyone who wants to be able to play the pinball they remember from the past, the PAM Virtual Pinball offers an unparalleled experience. 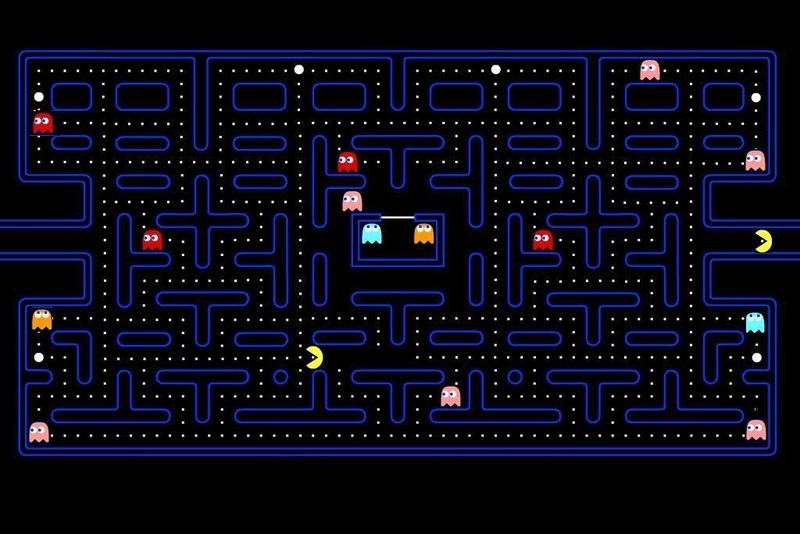 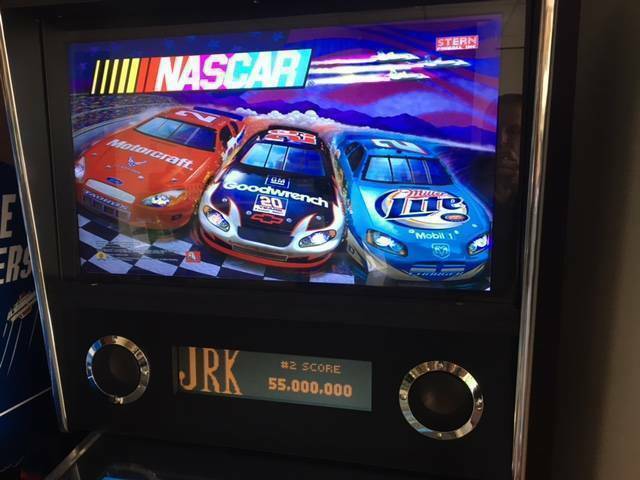 Simply turn on the machine, choose your game easily via our Aphabetical game list and you’re ready to start playing!